When the Patriots were down 28-3 in Super Bowl LI, there was at least one player who refused to believe they would lose: Julian Edelman. And he said so. It wasn’t only because of his belief in his teammates, led by the master of the comeback, his friend and quarterback Tom Brady-or the coaching staff run by the legendary Bill Belichick. It was also because he had been counted out in most of his life and career, and he had proved them all wrong. 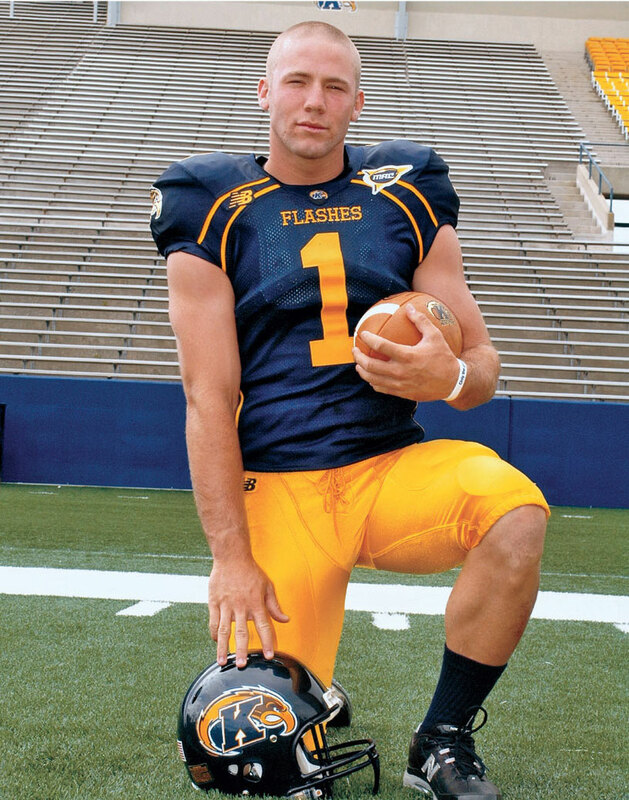 Whether it was in Pop Warner football, where his Redwood City, California, team won a national championship; in high school where he went from a 4’10”, 95-pound freshman running back to quarterback for an undefeated Woodside High team; or college, where he rewrote records at Kent State as a dual-threat quarterback, Edelman far exceeded everyone’s expectations. Everyone’s expectations, that is, except his own and those of his father, who took extreme and unorthodox measures to drive Edelman to quiet the doubters with ferocious competitiveness. 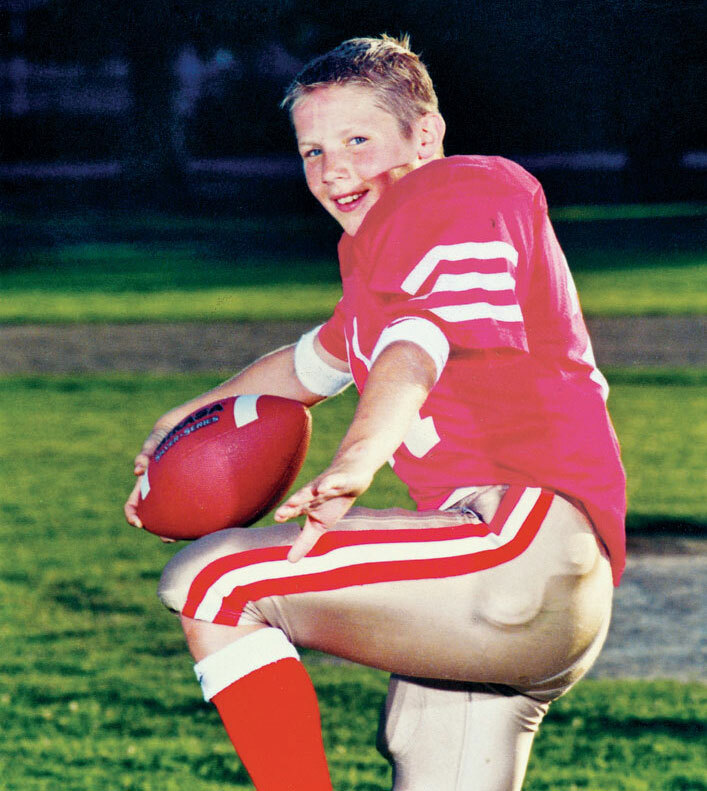 When he was drafted by the Patriots in the seventh round, the 5’10” college quarterback was asked to field punts and play wide receiver, though he’d never done either. But gradually, under the tutelage of a demanding coaching staff and countless hours of off-season training with Tom Brady, he became one of the NFL’s most dynamic punt returners and top receivers who can deliver in the biggest games. Relentless is the story of Edelman’s rise, and the continuing dominance of the Patriot dynasty, filled with memories of growing up with a father who was as demanding as any NFL coach, his near-constant fight to keep his intensity and competitiveness in check in high school and college, and his celebrated nine seasons with the Patriots. Julian shares insights into his relationships and rivalries, and his friendships with teammates such as Tom Brady, Wes Welker, Matt Slater, and Randy Moss. Finally, he reveals the story behind “the catch” and life on the inside of a team for the ages. Julian Edelman has been a New England Patriots wide receiver since 2009, playing in three Super Bowls, scoring the game-winning touchdown in Super Bowl XLIX and making one of the most memorable catches in NFL history in Super Bowl LI. Edelman is also one of the most productive punt returners in NFL history. A native of Redwood City, California, Edelman now lives in downtown Boston. Tom E. Curran is a Boston journalist who has covered the New England Patriots since 1997 while working for the MetroWest Daily News, the Providence Journal, and NBC Sports. He is currently cohost of CSN New England’s Boston Sports Tonight and the award-winning football show Quick Slants and appears frequently on Boston’s WEEI, NBC’s Pro Football Talk Live, the NFL Network, and the Dan Patrick Show. He lives in Lakeville, Massachusetts, with his wife Erica and three sons. 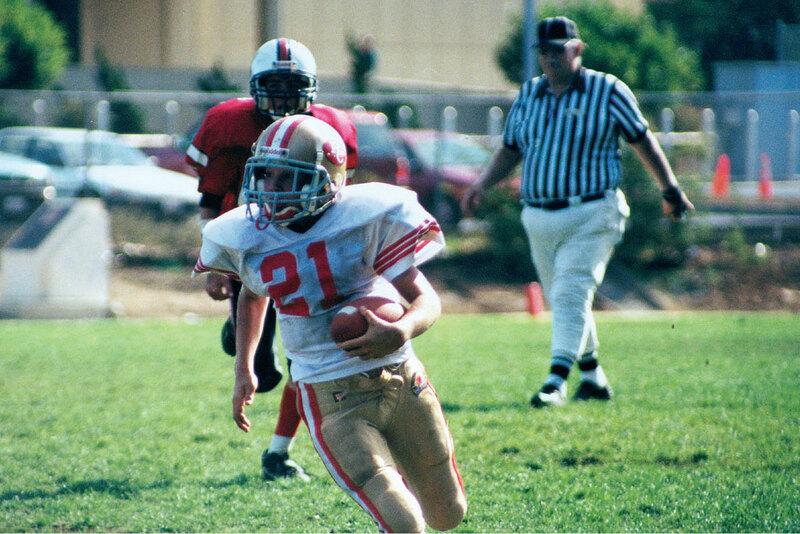 Here's a throwback to my running back days with the Redwood City Niners, the 1998 Pop Warner National Champions. Courtesy of the Edelman family. In action with the Redwood City Niners. Courtesy of the Edelman family. Late in high school, I finally hit my growth spurt and people started noticing Woodside High's dual-threat quarterback. Courtesy of the Edelman family. My girlfriend and prom date, Jacqui Rice. Her dad happens to be a guy named Jerry Rice, a player you've probably heard of. Courtesy of the Edelman family. 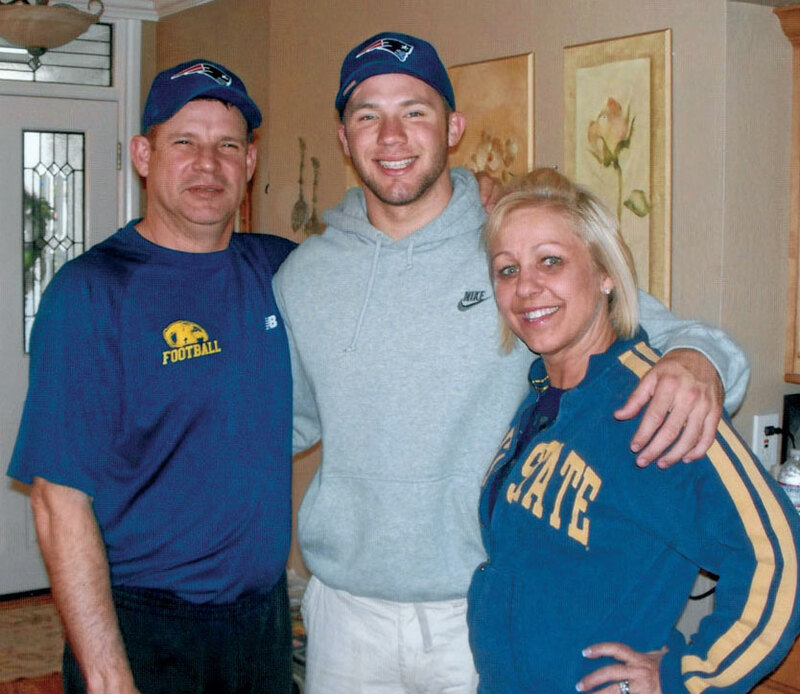 The Kent State Golden Flashes gave me the opportunity to bring the hard work ethic I was raised with to a program that had become accepting of mediocrity, and the experience helped me get to the NFL. Courtesy of the Edelman family. Draft Day (2009) was an emotional rollercoaster that ended with a call from Bill Belichick and the beginning of my career with the Patriots. Courtesy of the Edelman family.